Mary greatly enjoyed her children, grandchildren and great-grandchildren, also loved to impart important life lessons. A kind and loving mother, grandmother, and great-grandmother, and most of all she was the best friend to anyone that she ever met. 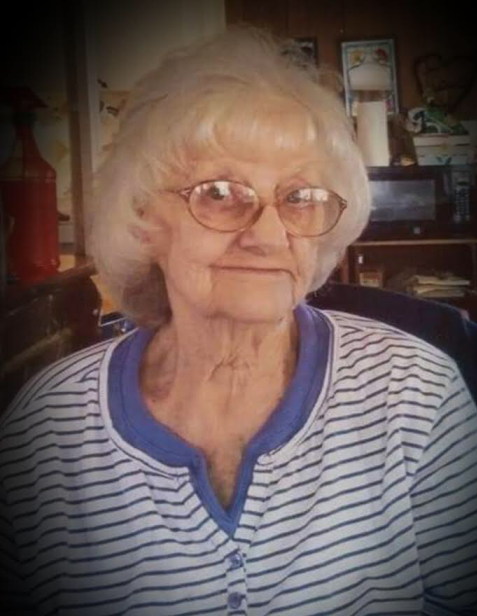 She will be remembered for her neighborhood "yard parties" in which all neighbors and friends were invited out to enjoy a potluck, friendship and fellowship. She was born in Englewood, Colorado on May 4, 1932 and lived in Bloomfield, NM for most of her life. She went home to be with mother on January 31, 2019. Carrying on her legacy are her six children, Jackie Westlund, Mike Vandre, Pat Vandre, Tommy Simms, Toni Phelps, and Brenda Newlon, 14 grandchildren and numerous great-grandchildren. Funeral services will be held at Farmington Funeral Home on Tuesday, February 5, 2019 at 3:00 pm. Mary's care has been entrusted to Farmington Funeral Home, 2111 W. Apache St. Farmington, NM 87401.